We Sunshine Products manufacture quality Plastic Crates in Chennai that have a sturdy framework. 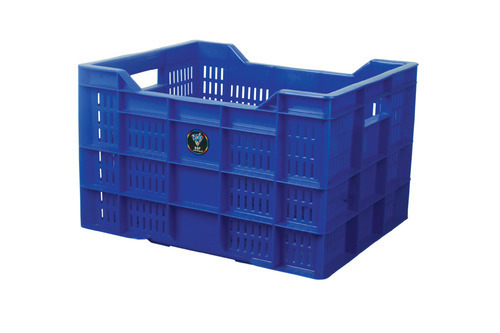 We offer rigid plastic crates in multiple sizes used to store heavyweights in transporting eatables. These crates are also used in the industry segment. They can also be customized to suit our client needs. International Design to ensure rigid durability and long life. designed to ensure rough handling in the Transport sector. made of High-Grade Plastic and molded using the latest machinery to ensure dimensional accuracy.